LINK has produced a series of ten videos showcasing initiatives in the Upper Clutha community that illustrate the top themes emerging from our community-wide 3 Questions Survey. Read the full report on the 3 Questions Survey. Question 1: What do you love about your community? Watch the videos below to learn about current community-led initiatives that create more of what we love about our community. Randall Aspinall from Mt. Aspiring Station and Mandy Bell from the Upper Clutha Water Group talk about their efforts to protect our freshwater. Sue Saunders from Ladies New and Newish to Wanaka and Pauline Sargisson, a Kirimoko resident, talk about welcoming new people to town and the benefits of knowing your neighbours. Bex Sarginson and Kim Burbery explain Food For Love, a volunteer effort that provides home cooked meals and baking for people who need a little help in the Upper Clutha. Rich Elvey from Kahu Youth talks about Matariki, a legendary annual event that brings our community together to celebrate Maori New Year. Geoff Wilson from the Upper Clutha Tracks Trust talks about the work that the trust is doing to provide access to the outdoors for everyone. How could our community be even better? Watch the videos below which feature experienced perspectives and initiatives that help build a better community. 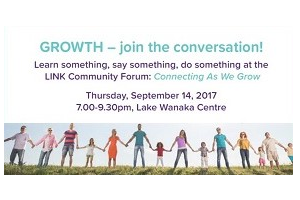 James Helmore from Lake Wanaka Tourism talks about his organisation’s role in our community and the drivers and impacts of tourism growth. 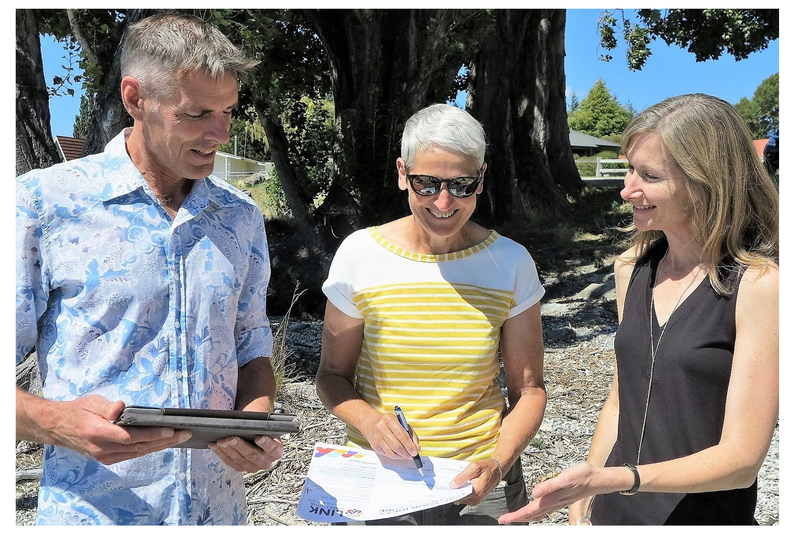 Wanaka Community Board Chair Rachel Brown updates us on the Wanaka Lakefront Development Plan – how it was developed, the key elements, and how people can contribute their ideas. Diana Manson (QLDC Parks and Reserves) and Quentin Smith (Allenby Park resident) talk about the community-led and QLDC-supported initiative to develop a playground and community meeting space at Allenby Park. Alistair King, Chair of Ignite Wanaka Chamber of Commerce and Jason Watkins, Business Development Manager for the CUBE, talk about affordability and economic development. Anna van Riel from Plastic Bag Free Wanaka talks about the campaign she started to reduce single use plastic in our community.